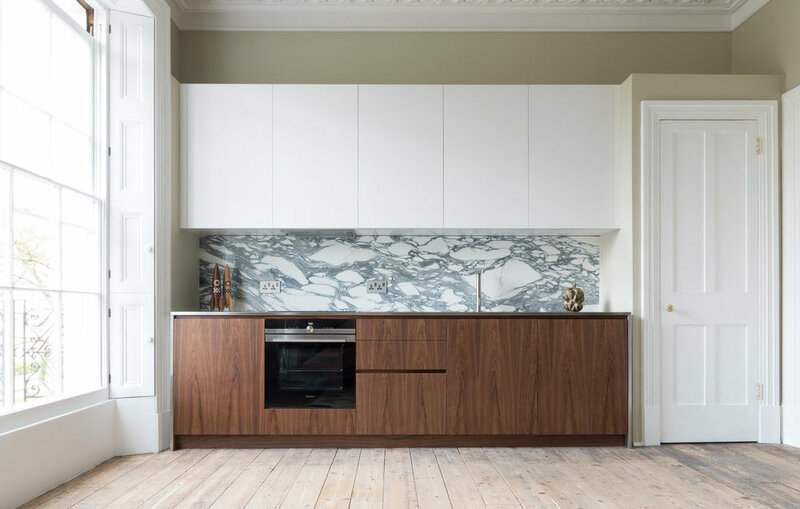 Powell Picano are bespoke kitchen specialists. 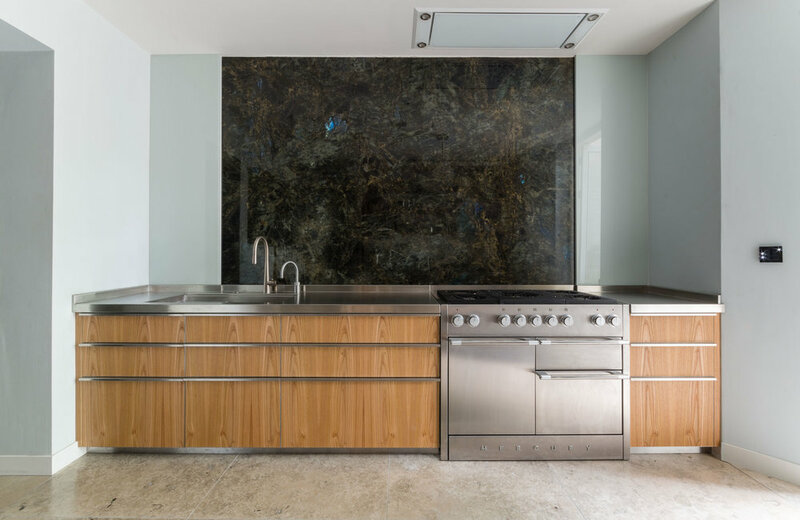 We create beautiful one-of-a-kind kitchens, precisely tailored to fit your home and the way you live. Each Powell Picano kitchen is created in our north London workshop by a dedicated team of experienced craftsmen and furniture designers. We don’t work with predetermined cabinet sizes or off the shelf parts but instead create each component in-house from scratch. 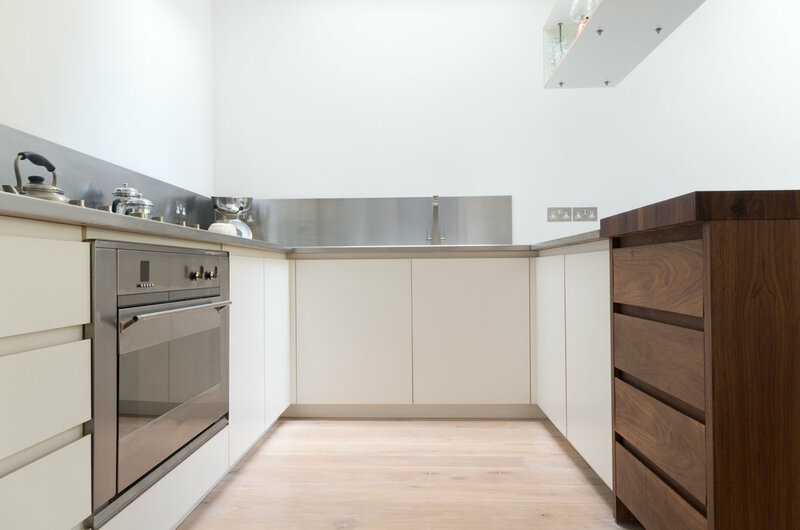 This allows us to utilise every millimetre of your space to maximise storage and produce kitchens that excel both visually and ergonomically. We have complete control of the production process from design studio to site fitting with stringent quality checks at each stage. 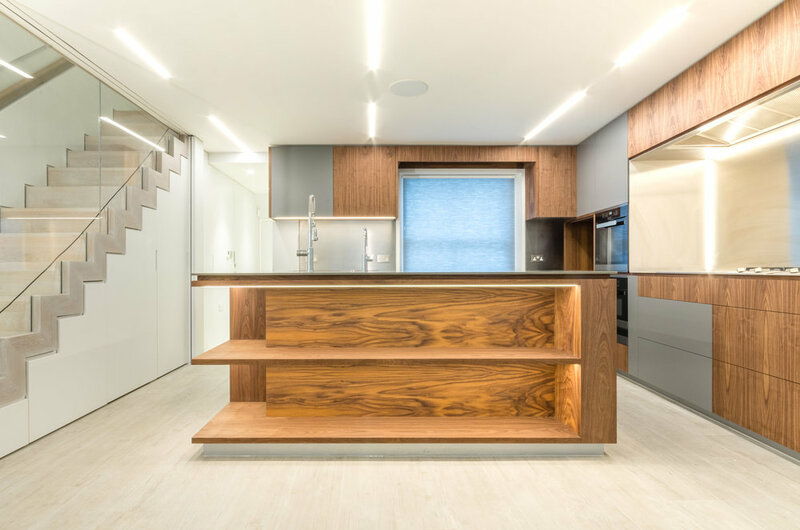 Every kitchen is preassembled in our workshop to minimise installation time in your home and disruption to your daily life whilst ensuring the highest possible quality of finish.